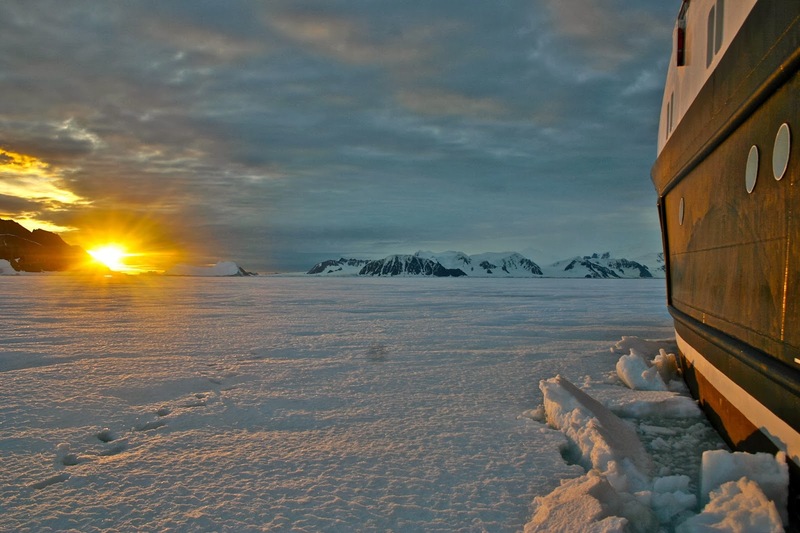 Chapman Freeborn has collaborated with Eyos Expeditions to offer a luxurious twist on adventures to some of the most remarkable and often inaccessible places on the planet. 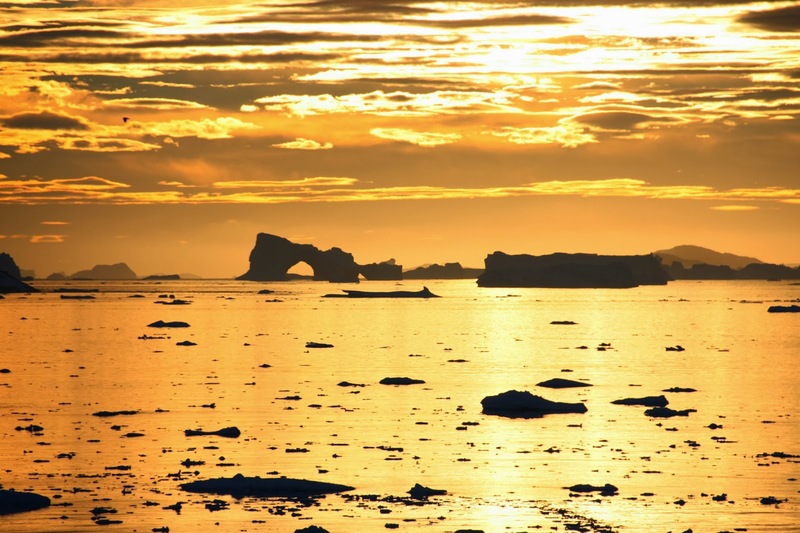 Eyos' first trip of 2014 is a 10-night expedition departing from Bodo, Norway and ending up in the wild archipelago of Svalbard. On route, the trip takes in some of the most breath-taking coastline and fjords that Norway has to offer, as well as offering the opportunity for travellers to explore stunning islands and immerse themselves in unique ocean cultures. 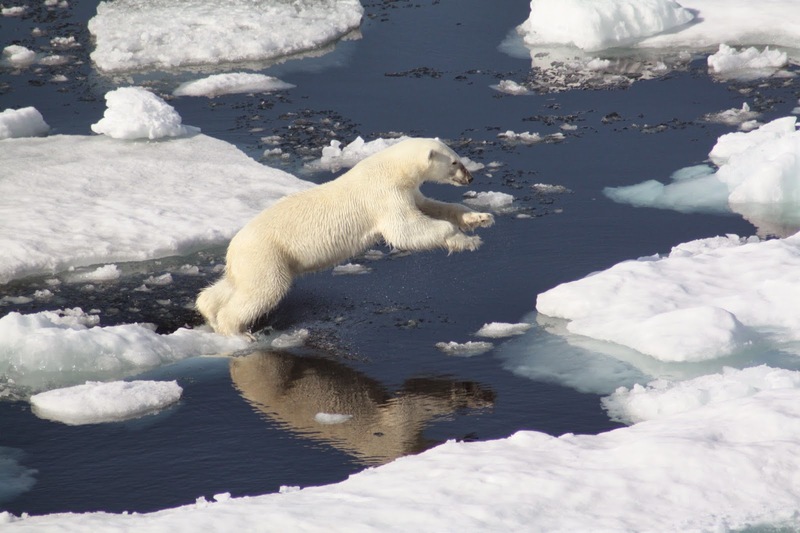 Svalbard offers over 24,000 square miles of arctic wilderness, and adventurers will have the chance to witness polar bears hunting for seals, kayak amidst dazzling icebergs, cruise the face of stunning glaciers and hike with expert guides across the tundra. Although all itineraries are bespoke and fully customisable, a sample itinerary can be found here. 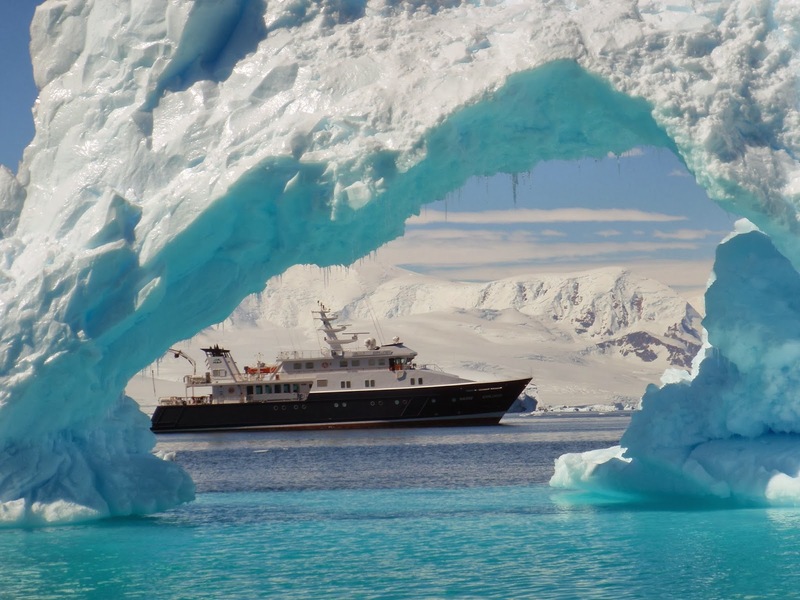 Eyos charters incredible expedition class yachts purpose built for operating in remote regions without sacrificing luxurious interiors. Examples of the features on board their vessels include helicopter pads, saunas and massage treatment rooms as wells as expansive owner's suites with 180 degree views. 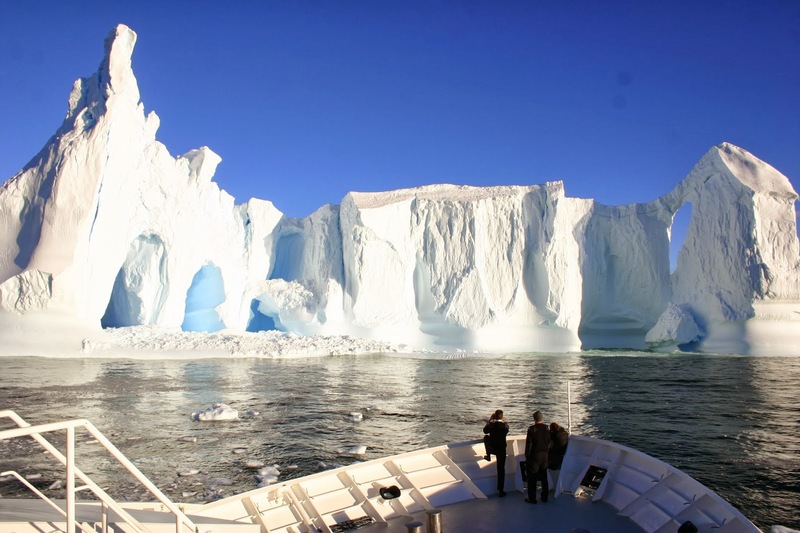 Additional expeditions throughout 2014 are likely to include Greenland, Iceland, the Antarctic and even a crossing of the Northwest Passage – a route that only around 200 vessels have successfully completed. Individual's interested in joining an Eyos expedition can click here.